Malala Yousafzai’s Nobel Peace Prize should remind people that there are more children out of school in Pakistan (5.5 million) than any country in the world except Nigeria. But because of corruption, merely investing in the Pakistani education system is not sufficient; rigorous monitoring and the creation of an accountable system are needed to make the system fairer and functional. Through our legal advice centre, we have seen corruption in education become a norm from top to bottom. Our centre receive thousands of complaints from people about corruption in their daily life, and only land issues and only procurement get more complaints than the education sector. Most people report that salaries are being paid to ghost teachers and funds to ghost schools – on the books and getting paid but the teacher or school does not exist. Other complaints are about the poor condition of school buildings, the misuse of resources and the lack of basic facilities such as furniture, drinking water and toilets. Sometimes school buildings are so dilapidated and dangerous students have to sit on the ground in the open air – in one case we dealt with a school that had gone without repairs since 1988. In other instances, schools remain closed without any justification. 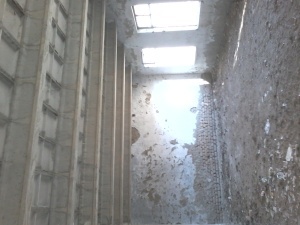 We have dealt with cases of unpaid teachers and school buildings left to rot for decades. In one school, teachers had not been paid for months. When we asked the authorities why, they said it was because of funding constraints. In another case, teachers did not show up at a school for weeks, leaving 100 girls at risk of missing exams and repeating a year, until we intervened with the authorities to get teachers assigned. 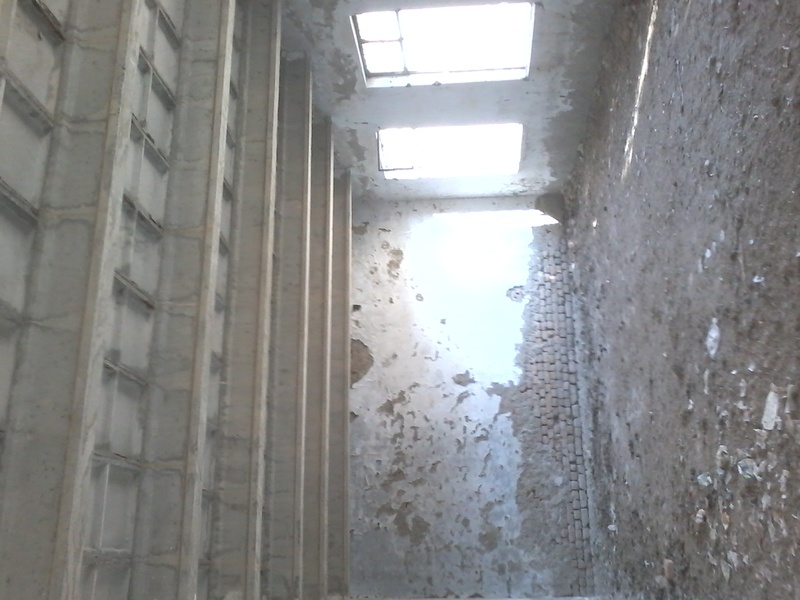 A school in Punjab had gone without needed repairs since 1988. These are not isolated cases. According to a news report, a federal government education project worth over Rs8 billion (approx. US$80 million) pays for the operation of 13,094 schools all over Pakistan. 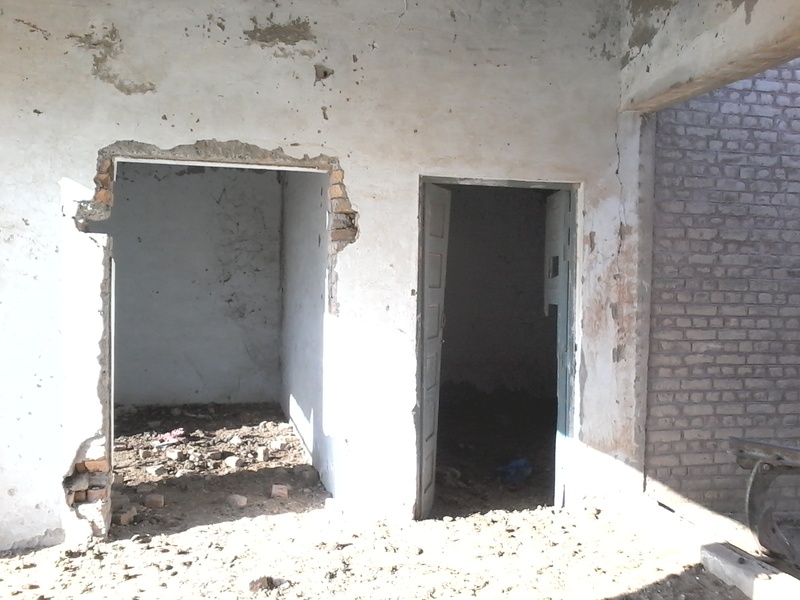 Unfortunately more than 8,000 of them are ghost schools, including several located in the federal capital. In July 2012, the funding of the project had been stopped for the fiscal year after the Planning Commission said it wanted to check for irregularities and corruption. 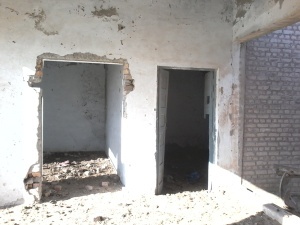 In 2013, according to statistics presented in the Sindh High Court (SHC), 4,540 schools in the Sindh province were not functioning properly while 2,181 schools were classified as ghost schools. Out of 48,227 schools in Sindh, 524 had been taken over by influential persons of the area. The situation is even graver in the Balochistan province where according to the Chief Minister’s Adviser on Education Sardar Raza Mohammad Baraich: “Teachers use political pressure to get the postings and transfers of their choice.” Furthermore 6,000 of the 12,500 schools in the province lacked basic facilities. Education plays a vital role in building nations; it equips a country’s human resources with relevant skills, knowledge and competencies to deal with the problems it is facing. The system of education is considered to be a backbone for the development of any country, but if the very system is corrupt and deteriorated, it cannot deliver its promised role. Education is a fundamental right of every child and the story of Malala Yousafzai, a fellow Pakistani, is an inspiration to everyone from school children to officials in a Pakistani education sector that is in a state of alarm.